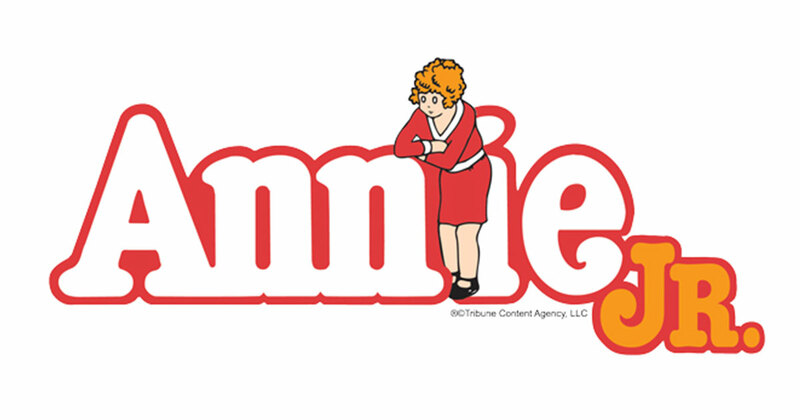 Damascus Theatre Company presents ANNIE JR.
We received 2 WATCH (Washington Area Theatre Community Honors) nominations for our 2017 Season! The WATCH Awards ceremony will be held on March 11 at The Birchmere in Alexandria, VA.
Congratulations to Keith and Maria! Founded in 1985, the Damascus Theatre Company is a not-for-profit organization that brings quality live performing arts to Damascus and the surrounding area, and provides affordable opportunities for people of all ages to participate and develop skills in all aspects of live theater. We perform at Carl M. Freeman Auditorium in Olney, The Gaithersburg Arts Barn, and Damascus United Methodist Church. Shop on Amazon Smile (https://smile.amazon.com/ch/52-1967747) to support Damascus Theatre Company. To learn more about using Amazon Smile to support Damascus Theatre Company, click here.